It’s not every day that we see good love stories, and ‘Notebook’ definitely does the job well. Zaheer Iqbal and Pranutan Bahl do their job sincerely. 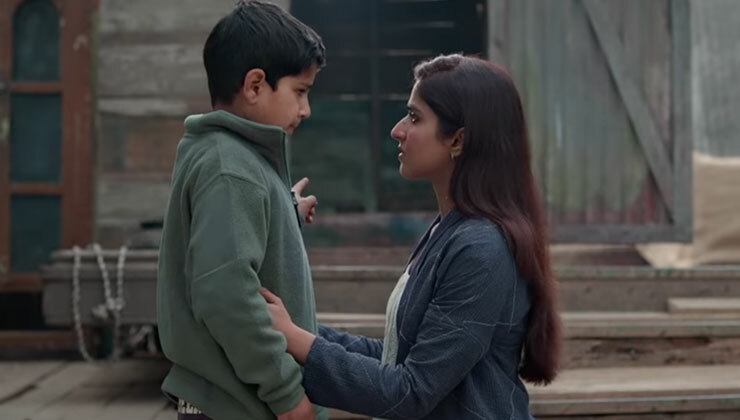 Along with seven adorable children and the amazing Kashmir landscape (great cinematography), the film takes you on a beautiful journey that fills your heart with love and light. A lot of credit should go to the screenwriter too for never letting the film slow down. We are certainly looking forward to the second half of the movie.